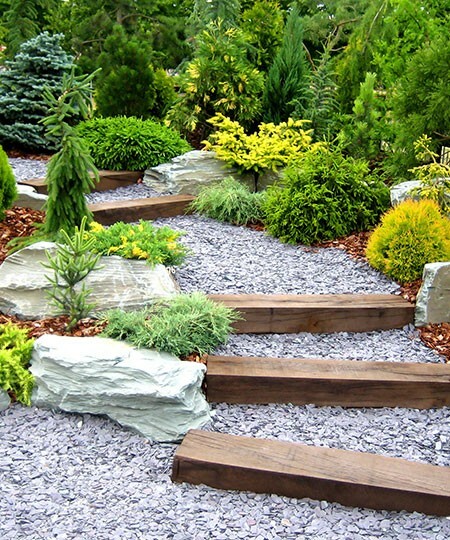 Whether you need some help with your garden, from basic maintenance to planning a whole new landscaped space (and everything in between), M&M Gardening Services are the trusted local and friendly experts, whether you're in the busy and bustling Nether Edge or one of the many surrounding areas. 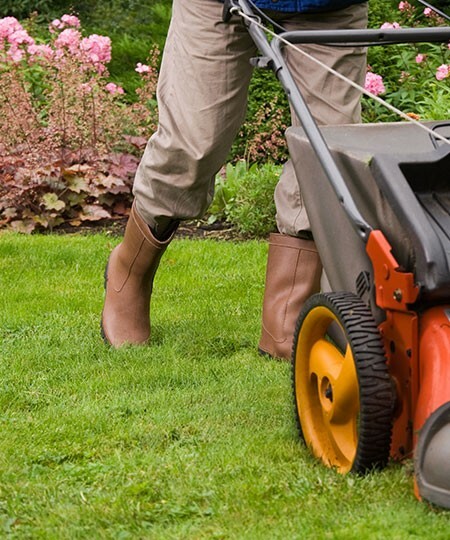 As with the many customers we've been helping since we started in 2007, you'll benefit from affordable, honest and reliable gardeners providing a top quality service at an affordable price. The beauty of using our service is its flexibility; use us as little or as often as required. 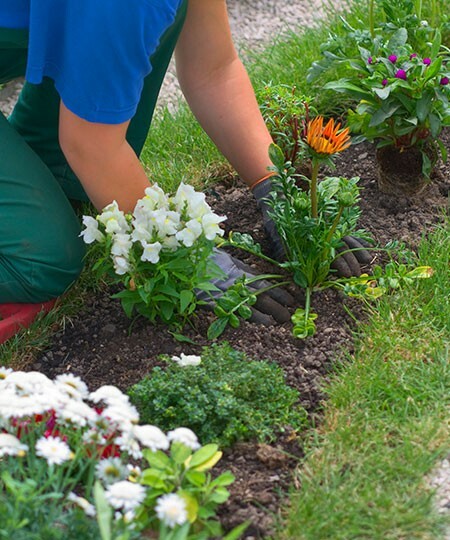 We’re used to undertaking regular garden maintenance for when time is an issue, or sometimes we’re asked to do one or two main clear outs per year for those who enjoy pottering in the garden themselves. Larger projects requiring more expertise are our forté; if - for example - you need a new wall to blend in with the rest of your garden we can help. Maybe you need a new fence? Let the experts help you. Choose below but do ask if your exact need isn’t listed. With over 7,500 households in the Nether Edge district alone, there’s plenty of gardens for us to keep busy with so we're often working in the area and the nearby districts of Banner Cross, Brincliffe, Sharrow Vale and Carter Knowle. As you can see from the above, we’re all the gardeners you’re likely to need - and we back our comprehensive services with competitive prices and the friendly, personal touch. It’s a combination that has made us popular with our many customers of long standing. See for yourself why we’re so popular by asking for a quotation.